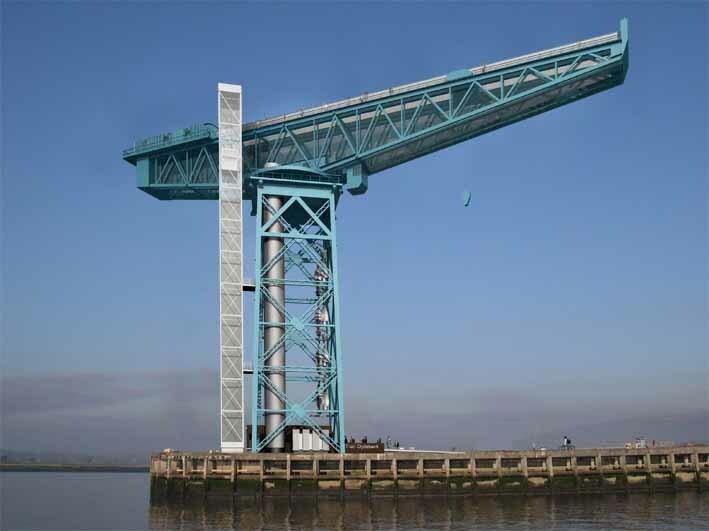 20 Aug 2013 – The Titan Crane at Clydebank has been officially recognised as an engineering landmark on par with the Eiffel Tower, reports the BBC today. 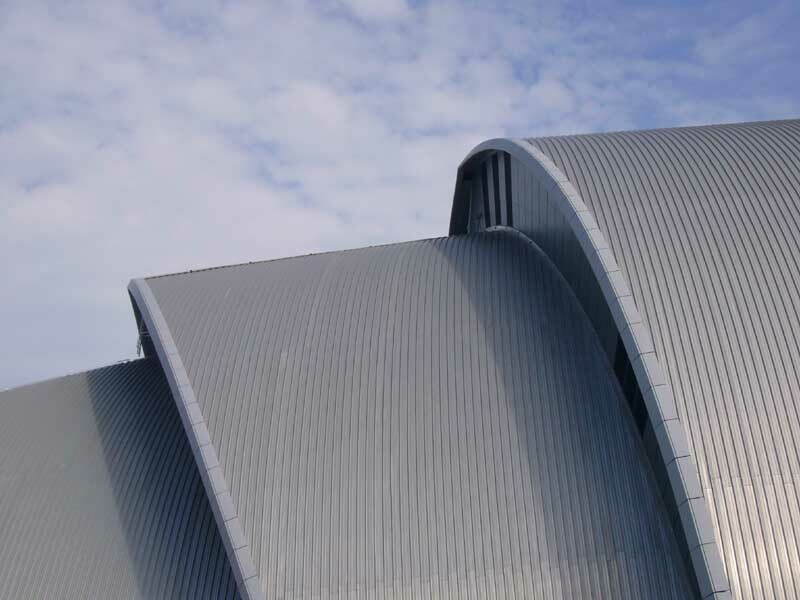 The Titan will become the fifth “engineering landmark” in Scotland along with the Forth Rail Bridge, Forth and Clyde Canal, Craigellachie Bridge in Aberlour and the Caledonian Canal. Built between 1906 and 1907, the crane was used to lift heavy equipment at John Brown shipyard on the River Clyde. The Grade A-listed crane opened as a visitor attraction in 2007, with a lift up to its 150ft high jib platform. Four leading engineering groups have designated the crane an International Historic Civil and Mechanical Engineering Landmark. The award is from the American Society of Civil Engineers Board of Direction and is endorsed by the American Society for Mechanical Engineers, the Institution of Civil Engineers and the Institution of Mechanical Engineers. It is the first time all four engineering institutions have come together to designate a landmark. 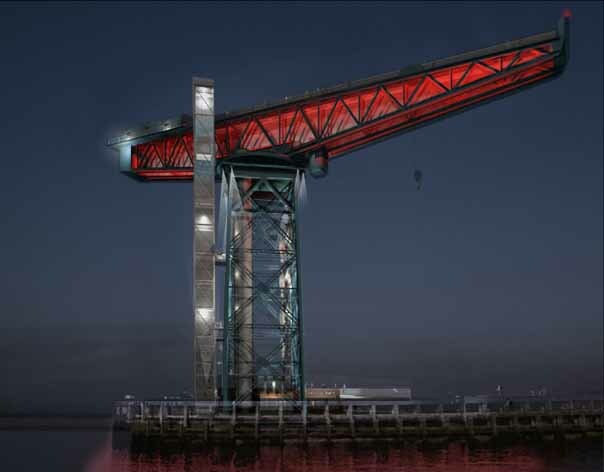 We were approached by Clydebank Rebuilt to carry out a feasibility study to consider a variety of options for potential illumination and regeneration of the landmark Titan Crane in Clydebank. This has developed into a full preservation project with the intended installation of a public viewing gallery and feature lighting. The William Arrol, Grade ‘A’ listed crane is currently in poor condition, requiring considerable restoration, in doing so care must be taken to maintain the detail and aged appearance of the crane while retaining its unique character. A proposed new visitor centre with viewing deck will incorporate a passenger lift and secondary stairwell adjacent to the main vertical structure of the crane. It is also being considered to make the main lifting mechanism of the original crane operable again as a feature of the attraction. A crane of this type is an inherently difficult structure to light due to it’s skeletal form. Our lighting design is sympathetic to the original function of the crane, which originally had working lights at cab level to illuminate the quayside below. This will be reintroduced with the addition of feature white lighting to the crane legs and structure, and an obstacle beacon at the highest point. The original cab, winch and electrical rooms will be subtly illuminated with white light on the external face, and filled with coloured light internally. An animated coloured lighting installation will illuminate a stainless steel protective mesh across the jib of the crane. The colours from the lights will cycle slowly and gently through a carefully programmed, seasonally adapted sequence, giving the appearance of movement and activity, which is visible from the area below. The contemporary lighting to the underside of the jib would provide a complimentary contrast with the traditional white lighting to the original functional elements of the crane, illuminated white. Due to tidal movements, parts of the area directly below the crane is submerged twice a day. 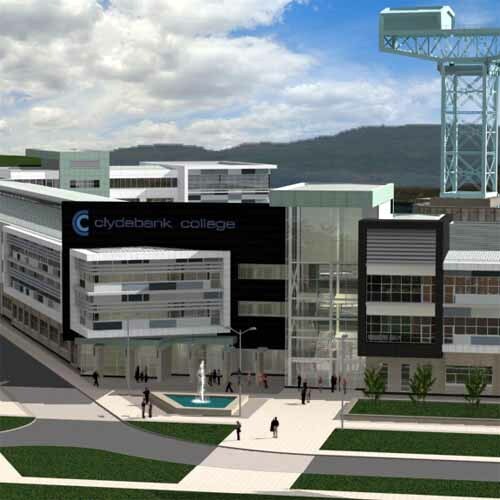 It is hoped that the new development could provide a vital physical and visual connection between the industrial Clydebank of the 20th Century and the evolving contemporary Clydebank in the 21st Century. The Clydebank Crane is the only Grade ‘A’ listed structure in Clydebank. It is one of five Titans designed for the Clyde shipyards by William Arrol. The Crane was one of the key targets for destruction in WWII but managed to survive the blitz. Clydebank Rebuilt submitted plans in Mar 2005 for a £12m project by Austin Smith Lord: 285 flats & offices in Clydebank.